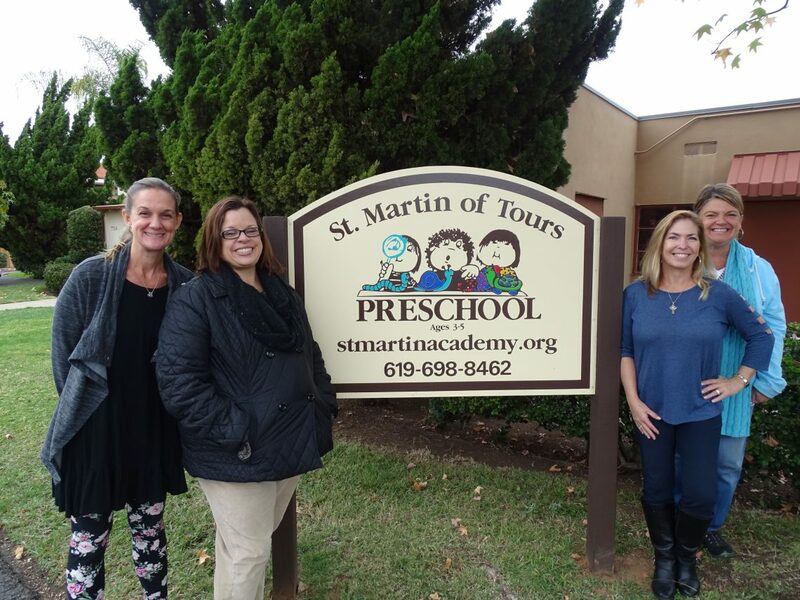 St. Martin of Tours Preschool provides a warm, joyful, and nurturing environment for a young child. Learning takes place with an emphasis on assisting children to feel valued and loved by God and by those around them. 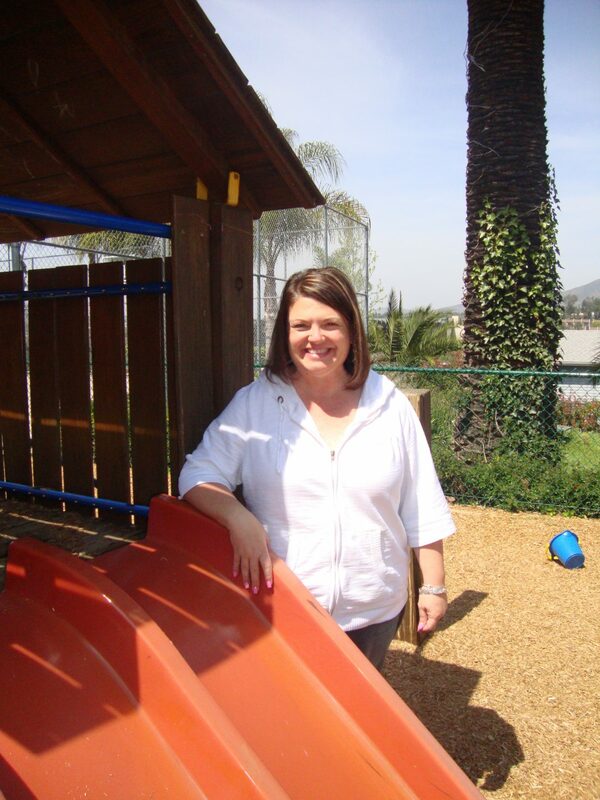 The staff provides experiences which encourage the child’s innate curiosity and excitement about learning. Children can develop and grow in a loving, Christ-centered, family environment. with a full or half day option. dramatic play, language and literature. Workshop Way’s holistic, faith-based approach to education cultivates human growth and life skills. A major goal of the system is to create feelings of dignity, intelligence, confidence and power of management in every student. Children must be between the ages of 3 and 5 years old and fully potty trained. For more information, please call (619) 698-8462. All aspects of the curriculum are designed to support and achieve our goals. Children are encouraged to listen, touch, smell, taste and observe in the process of learning. Experiences are provided in the areas of math, science, music, cooking, art, dramatic play, language and literature. Ample opportunities are provided for development of large and fine motor skills. Each teacher is highly dedicated to the development of young children, is certified in early childhood education. The program is open to children 3 to 5 years of age and potty trained. An application form must be completed and a non-refundable fee paid before registration is considered. The fee will be refunded only if a child cannot be placed. The following proof of immunizations must be documented before enrollment: (3) polio, (4) DPT, (1) MMR, (3) Hepatitis B, (1) Hib., (1) Varicella (Chickenpox) immunization or immunity. 3 days – Mon. Wed. Fri.
5 days – Mon. – Fri.
All sessions include a lunchtime.